Facing an undefeated team on homecoming isn’t always ideal, but the Ravenwood Raptors are taking advantage of the opportunity. 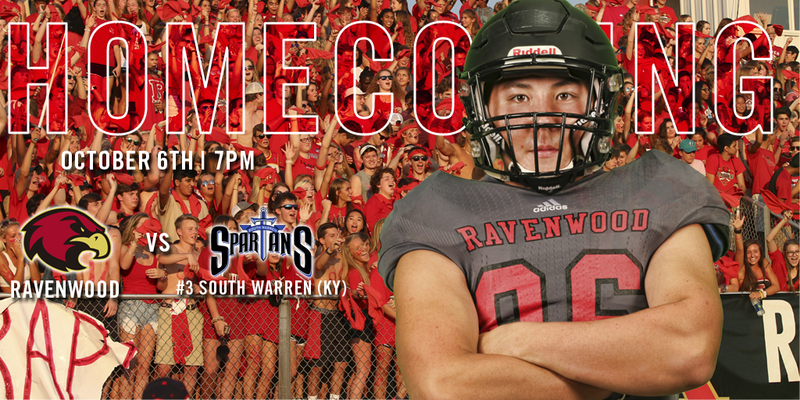 Following a four-game road trip, the Raptors return home to battle the South Warren Spartans, who compete in Class 5A in Kentucky. The Spartans have outscored their opponents 282-61 this season. South Warren features a pass-heavy attack out of the spread. The unit is led by quarterback Gavin Spurrier, who’s the grandson of former Florida and South Carolina head coach Steve Spurrier. Spurrier has thrown for 1,277 yards, 17 touchdowns and four interceptions this year. Ravenwood’s offense aims to keep up its pace after scoring 23 points or more in all but one game this season. The unit racked up 378 total yards in last week’s 38-7 win against Dickson County. The combination of quarterbacks Nick Stallcup and Brian Garcia pilot the attack. 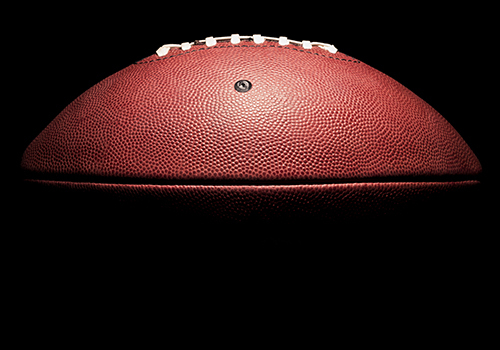 Stallcup has 413 rushing yards, 290 passing yards, 94 receiving yards and seven touchdowns (2 pass) this season. Garcia has thrown for 986 yards, 10 touchdowns and three interceptions. Running back Anthony Holmes has been a spark plug for the unit, tallying 225 receiving yards, 195 rushing yards and eight touchdowns. South Warren features one of the nation’s top defensive tackles for the Class of 2019 in Jacob Lacey, who stands at 6-foot-2, 295 pounds. South Warren hasn’t allowed more than 17 points in a game all season. It’s given up only 17 points over its last three contests.